Don’t miss Mason Neck State Park’s 22d annual Eagle Festival! 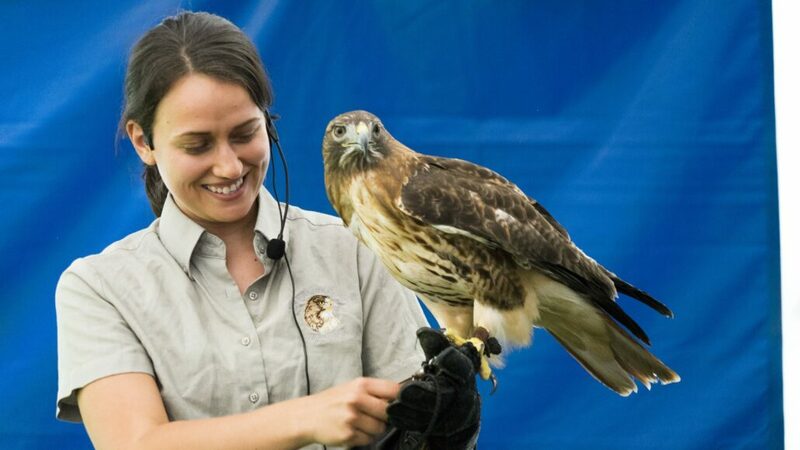 They’ll have live shows all day in the Main Tent, including raptors, reptiles and mammals. 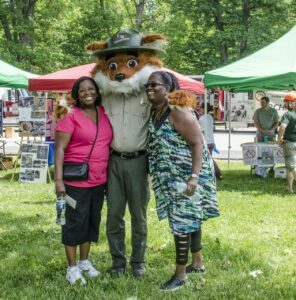 The Hartwell Children’s Tent will offer children’s activities from our conservation partners. We’ll have Bald Eagle nest viewing tours, hay rides, pony rides, music, food and drink, a live eagle cam, exhibits from more than 20 environmental organizations, including Fairfax Master Naturalists, a youth photo contest and Mini-Clinics from REI. A Bird Walk led by the Audubon Society of Northern Virginia, starts at 8:30 am. You must register to participate in the Bird Walk, which is limited to thirty participants. You can sign up at Register for Bird Walk. Admission to the Park is free all day, so come on out and enjoy the Park’s biggest event of the year!